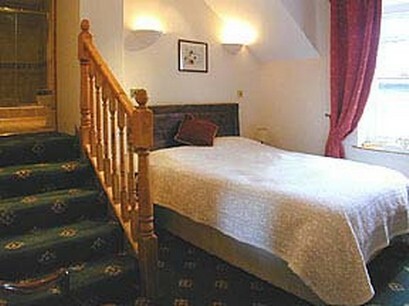 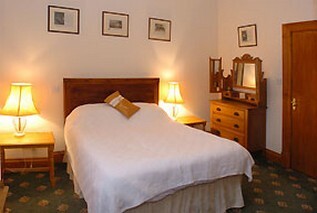 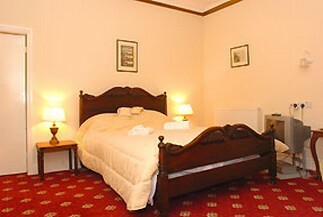 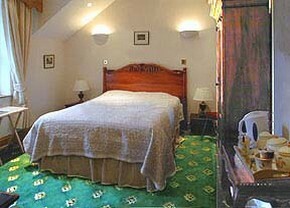 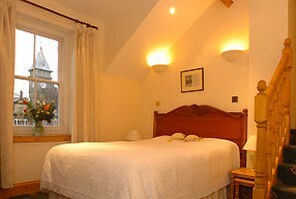 Room 35 - large old style room - plenty of space with independant heating and water. 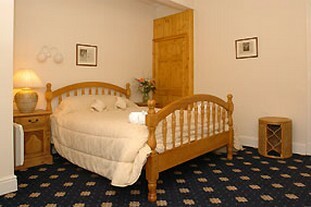 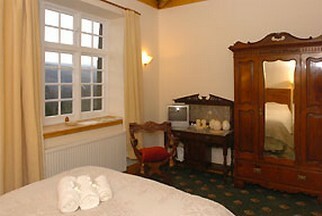 Room 36 - large old style room - plenty of space with independant heating and water. 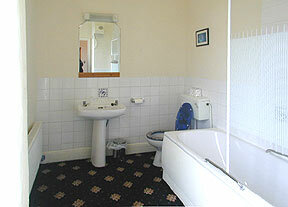 Room 26 - En Suite Bathroom - with TV and Phone, when plugged in using Ethernet Cable has Internet Access. 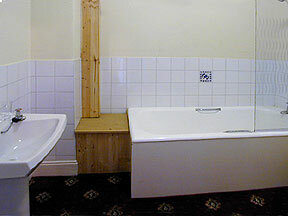 Room 27 - En Suite Bathroom - with TV and Phone, when plugged in using Ethernet Cable has Internet Access. 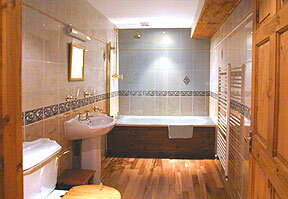 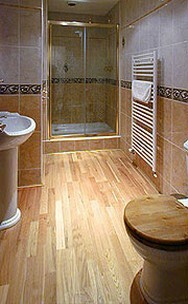 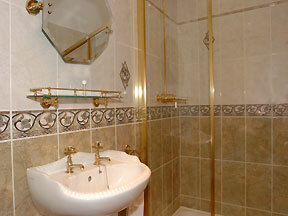 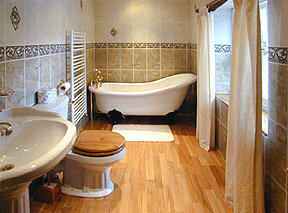 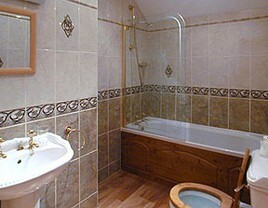 Room 34 - Smaller En Suite with Shower - with TV and Phone, when plugged in using Ethernet Cable has Internet Access.